Check Out the Newly Released Video Trailer! Passes for the official Livestream of the landmark Justice In Focus conference are now available! 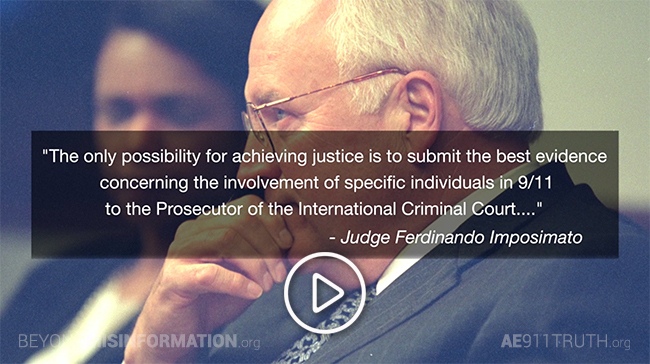 Make a suggested donation of $10 — though any amount is welcome — and we will livestream every minute of Justice In Focus straight to your computer or device. Our live-mix, state-of-the-art setup will include three camera feeds, a direct feed for PowerPoint slides, a special feed for remote presenters, and high-quality sound. It’ll almost feel like you’re there! You can watch every minute live or just tune in for the sessions you most want to see. Stay tuned for the release of the schedule next week (in the meantime, a listing of sessions can be found here). Your donation will help cover the roughly $4,000 cost of broadcasting Justice In Focus live to thousands of viewers worldwide. 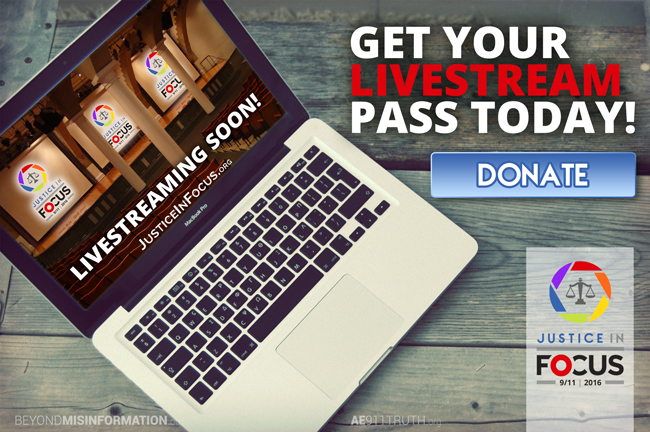 Kindly donate toward the Livestream at JusticeInFocus.org — and we will email you on September 8, 2016, with a link to the online viewing platform. The media advisory and event poster are also now available for you to download and distribute everywhere!